Don't Do Things the Hard Way; Get Your Data Points Today! Remember trying to get things done before internet was commonplace? When booking a holiday, you couldn't just google it and pay in ten minutes; you'd have to go to the Tourist Information, Phone book or Travel Agent to find a limited list of places to stay. Now, you can have an amazing holiday for a fraction of the price by comparing hundreds of different deals online. Or what if you're in a problematic situation and you don't have the knowledge to fix it? What ingredients can you use to improvise when you run out of eggs for a cake? What do you feed a baby bird when you rescue it on the road? There are so many things you can find on Google to help with any or every situation that you might come across. You can even learn a language, an instrument or do an educational course online. 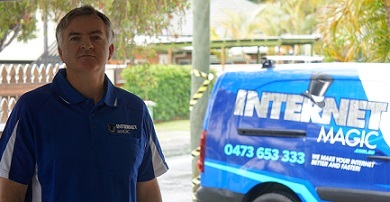 Being unable to access the internet can be a huge disadvantage, and that's why I provide a reliable and professional service to take care of all your Internet problems inlcuding the installation of new Data Points. Why do things the hard way? 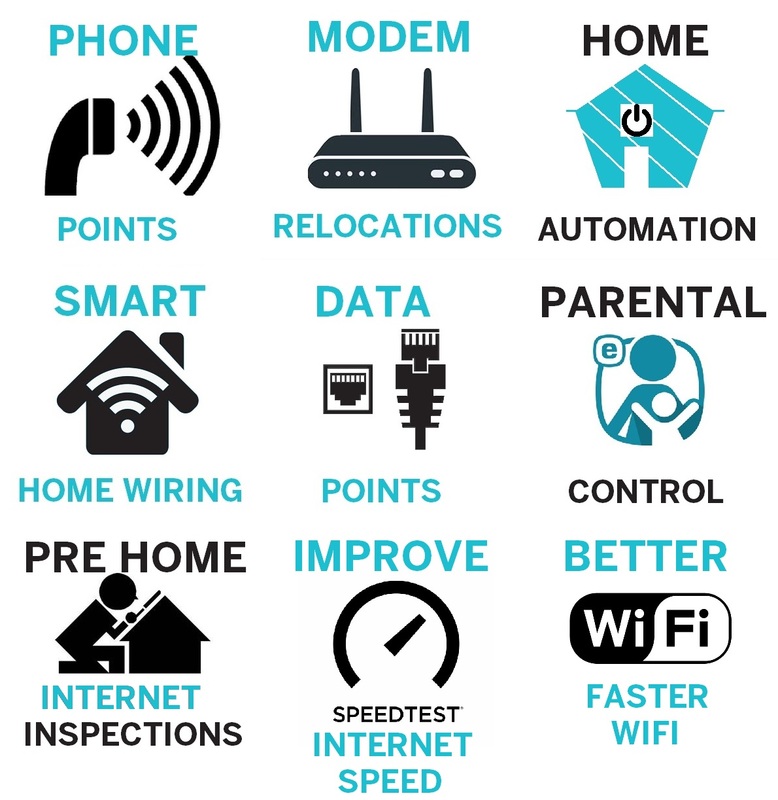 I can professionally and easily install new Data Points for you in your home or business so that, when you need to get a job done, you can get it done without delay or stress. 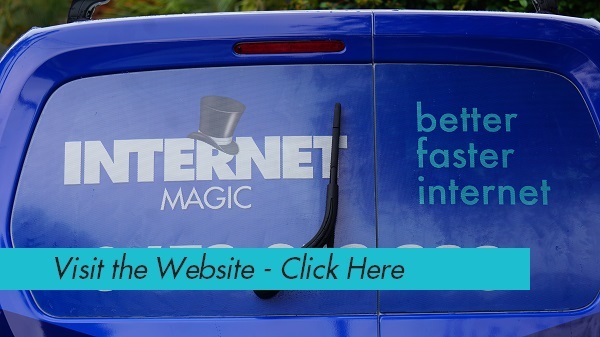 If you have an important work project to submit, you can have the peace of mind that your internet connection will support you to do the work you need to. 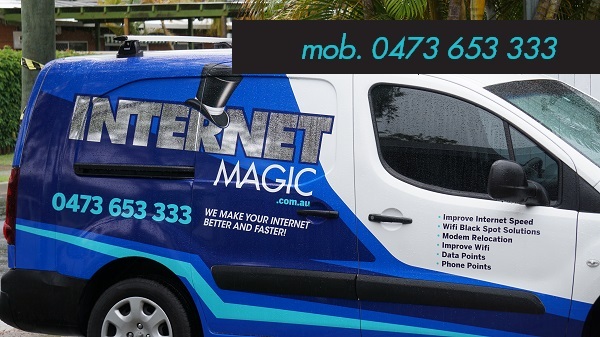 So don't put off your Data Point installation; call me today at Internet Magic Ipswich!